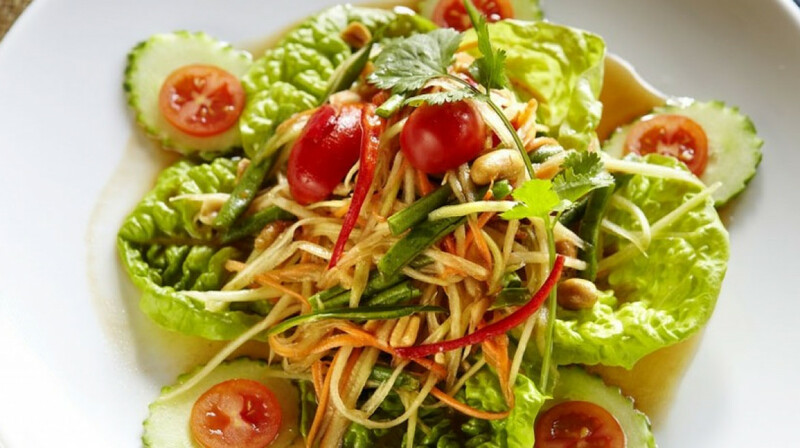 Established in 1985 by Noi Ramasut (Bangkok) and Arlene Thomas (Wales), The Thai House has become a local institution for classic Thai food, ample choice and superb service. 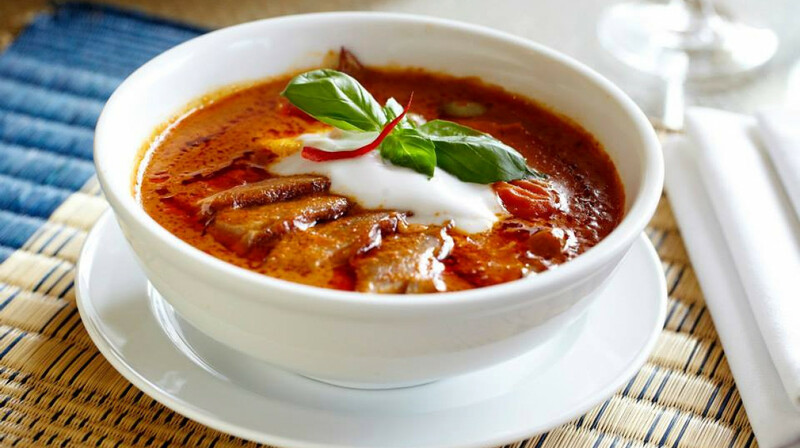 Their menu reflects the diversity of Thailand’s culinary regions, offering an array of delicious curries, stir fry vegetables, traditional noodles, succulent meat, fresh seafood and plenty of sides, such as their aromatic rice, soups and more. Both an a la carte and vegetarian menu are available. Proud to have won ‘Restaurant of the Year’ for Wales, The Thai House is one of Cardiff’s best long-standing restaurants. 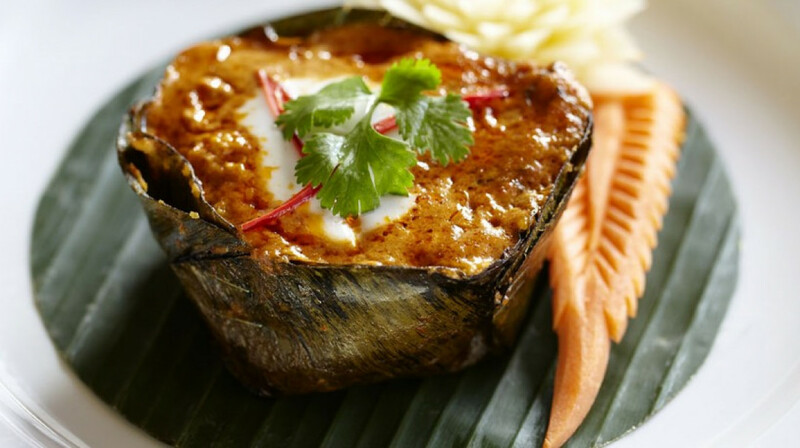 Using outstanding ingredients from Welsh suppliers, their dishes are perfectly balanced and spiced, and are designed to share, reflecting the tradition of Thai dining. 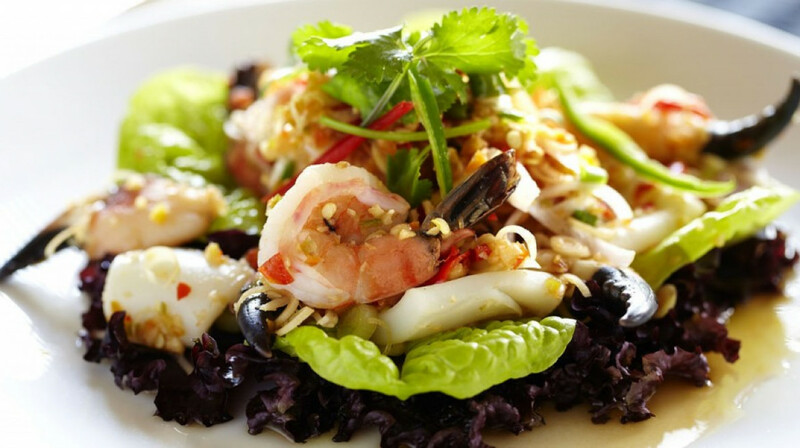 With plenty of helpful and friendly staff at hand, relax and enjoy a stunning dining experience at The Thai House. Delicious and flavoursome starter, main and dessert. Would definitely recommend the tempura vegetables, crispy prawn pancakes and crying tiger steak. My vegetarian friend was well catered for. The staff were very attentive and friendly. We can’t wait to go back! Food was excellent.Good ambience and great service. Reliably excellent as ever. If Cardiff loses this great dining location as a result of the pending planning application to demolish Guildford Crescent it will be a travesty. We must not let this happen on our watch. Wonderful meal with wonderful staff! Really enjoyed our meal and we will be returning. Thank you First Table for helping us find amazing restaurants! If you have ever wished to visit Thailand, This is your chance ! 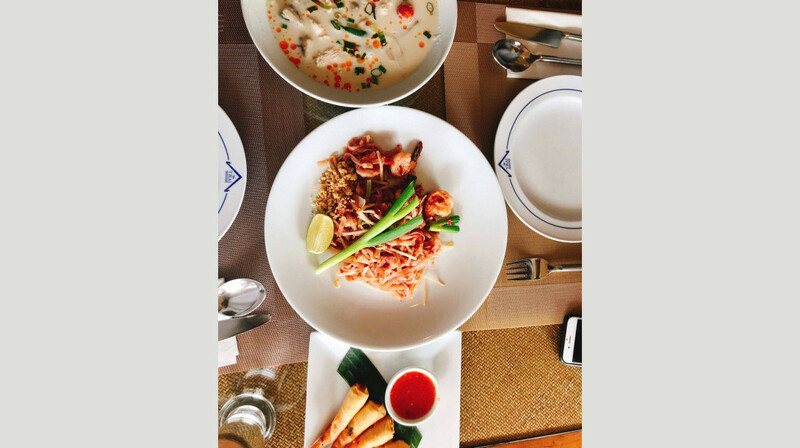 Seriously fantastic Thai-cuisine right in your doorstep. Cardiff are so fortunate to have such a high quality restaurant. 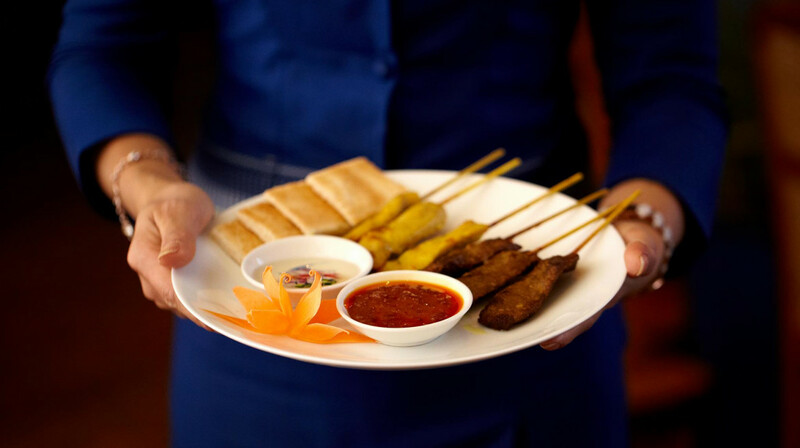 From the moment of entry to be greeted by a beautiful warm smile by an elegantly dressed Thai waitress, showing you to an immaculately clean warm table. 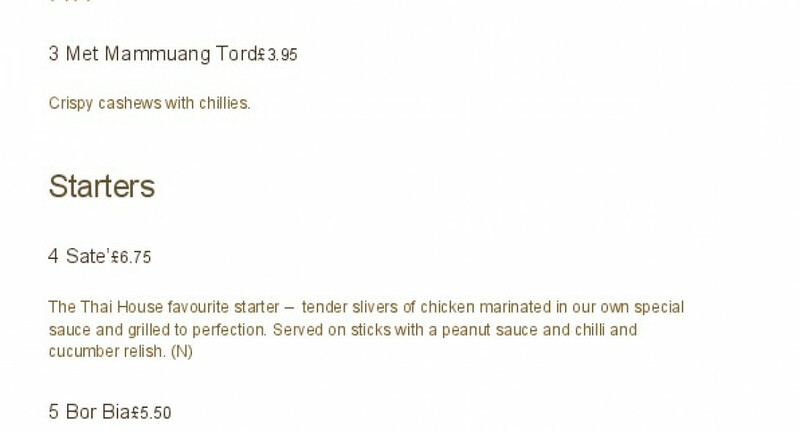 The menu is extensive, my mouth watering at the description ofthe dishes. We would not normally choose a starter but there were so many delicous ones to choose from we decided to try their chicken sate as I adore peanuts and sate, my husband had their spicy salad, fresh fragrant and spicy the chicken sate was delicious 4 skewers of tender chicken breast served with a chilli & cumber dressing & sate sauce I could have licked the plate !!!! Not really! We finished our dinner with desert to take some fire from the main course my husband loves iceecream so he chose ginger & coconut ice cream, a wonderful combination of home made Iicecream. I love banana so had the banana fritter with banana ice cream so light fluffy banana coated in crispy batter and drizzled with syrup not too much just enough again the banana Iicecream was homemade. Service was fantastic fast first class again with a smile. I seriously love this restaurant as you can tell. The only downside was we had to leave ! Can't wait to return soon. Absolutely first class don't hesitate, no wonder this restaurant has been well established for so many years it's a pure privledge to be able to dint here. Normally I leave a restaurant thinking it was just ok not wonderful but here we left with a smile and a full tummies thinking we can't wait to return very very soon. Our favourite restaurant ever!!! Thank you Thai house for exquisite welcome service food more. It's a while since we've been and had forgotten how good the food is. Had one of the set menus with 3 delicious courses to share. The lovely servers could not be nicer. Recommended. Well established Thai restaurant in Central Cardiff..... fantastic food, a true Thai experience, would recommend and will definitely dine here again.. Simply the best Thai restaurant, food,quality, selection, lovely staff...everything is amazing. We have used First Table here 3 times now and cant wait to go again!! Really friendly and attentive staff. Had the set meal for 4 and loved it. Food excellent quality and tasted really great especially the duck curry! Not rushed but prompt service and time between courses just right. 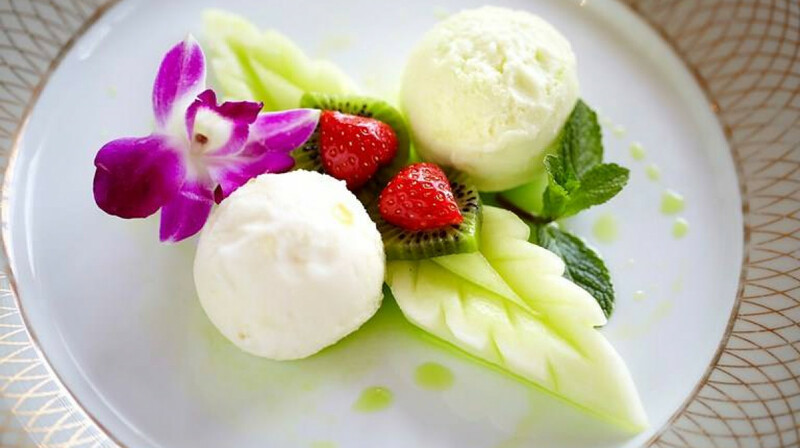 The Thai house offered a real taste of Thailand. The food was mouthwatering and the staff were absolutely fantastic! We will definitely be returning in the near future. My friends and I enjoyed a delicious meal at The Thai House. 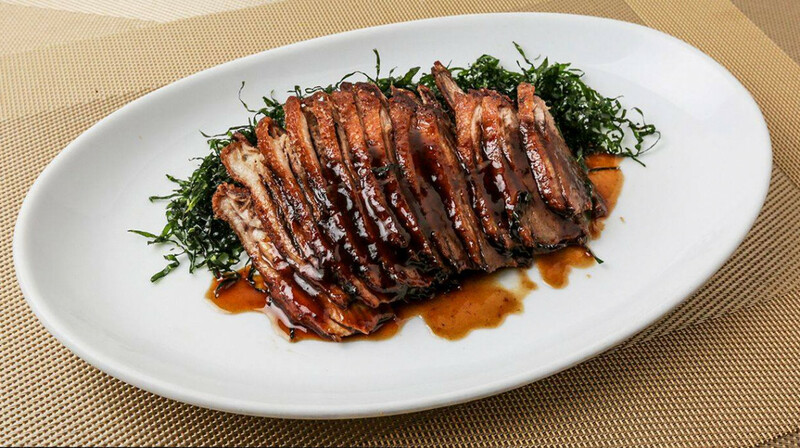 We found it difficult to chose from the array of mouth-watering options on the menu, but eventually settled on some seafood starters and beef, lamb and fish for main. 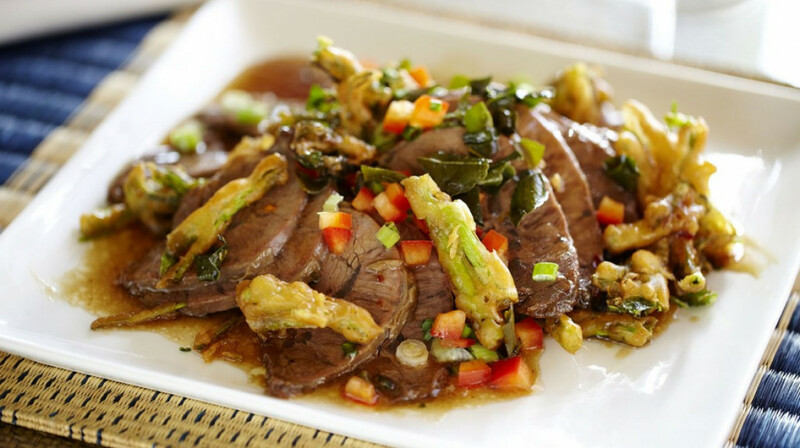 Everything was beautifully prepared and presented, and the service was also excellent. 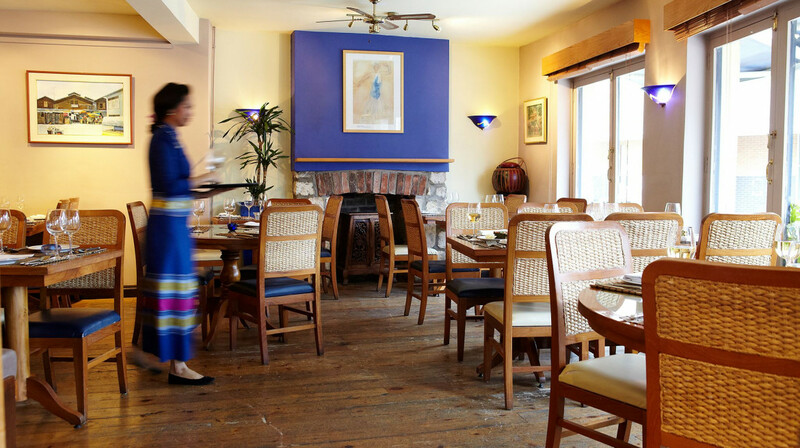 The Thai House was reassuringly traditional in its interiors, we were made to feel very welcome and look forward to returning. Our first First Table and our first meal at The Thai House. We chose menu B which was superb, the flavours ,tastes, presentation all were fabulous. All the staff were friendly and attentive. We will definitely be back! 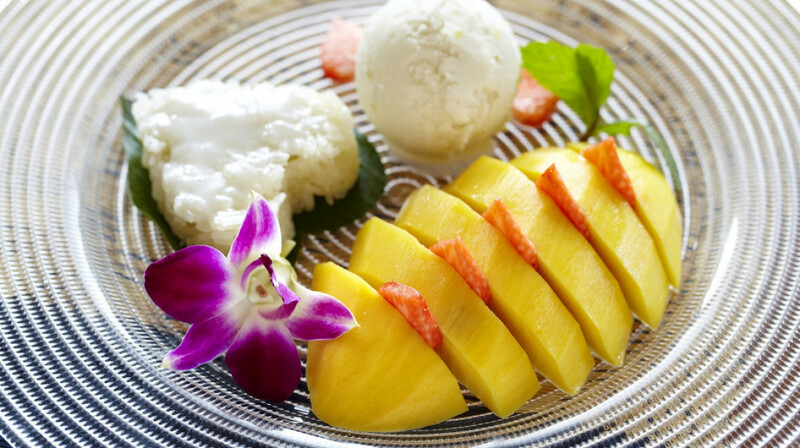 For authentic Thai food visit the Thai House!! 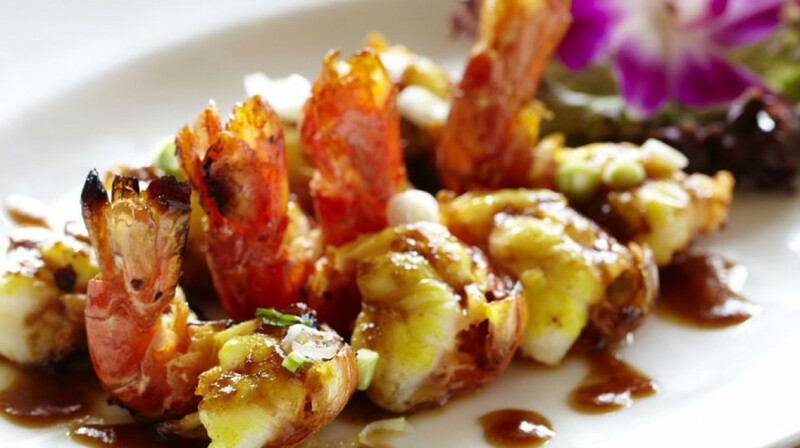 Transport your taste buds back to Thailand, the food and service are fantastic! Food is excellent and service is very proffessional. The staff were excellent , and the food was exciting, fresh , colourful and aromatic with mouthwatering zing flavours. Definitely will be going back.